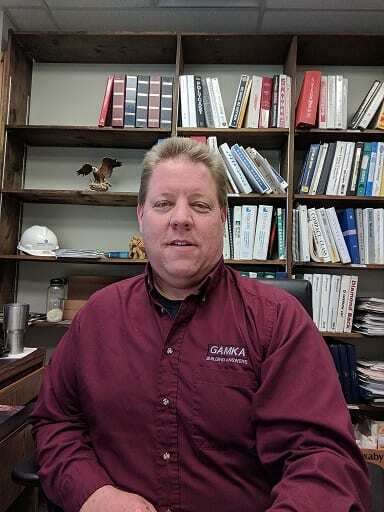 President of Gamka Sales Co. Inc. 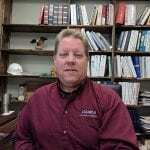 I have been selling and renting to the commercial and industrial contractor since 1984. We specialize in concrete and site related sectors of the business. We have always worked with only a few reputable companies and product manufacturers. We are not the supermarket of the industry, but rather the specialty line distributor of the construction industry. Give us your toughest problems and we usually come up with excellent solutions. We are a distributor of Husqvarna Outdoor Power Equipment like chainsaws, lawn mowers, zero turn mowers, riding lawn mowers, trimmers, backpack blowers, leaf blowers and many other lawn and garden items. We also handle the complete line of construction equipment for Husqvarna. We perform all repair and warranty work as well as stock many Husqvarna parts. We are the NJ Distributor for Wacker Neuson Compact Class of machines that include Mini-Excavators, Wheeled Excavators, Compact Wheel Loaders, and Dumpers. These are incredible compact machines that are capable of doing big work. Specialties: I have broad knowledge of construction chemicals for concrete, restoration of concrete, small to medium sized construction equipment. Warehouse floor restoration is a specialty of mine, specifically failed floor joints, shifting concrete slabs and random cracks. Ground Thawing is another specialty as we were the first company in NJ to add these machines to our rental fleet before the market knew what they were used for. Feel free to contact me at 732-248-1400 office, or primary email jr@gamka.com.